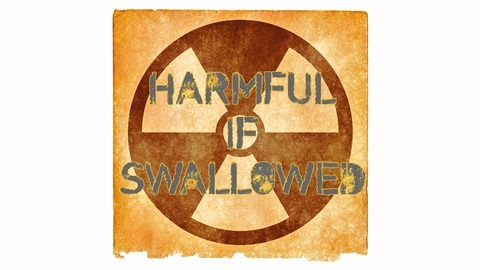 Harmful if Swallowed is probably the worst podcast you’ll ever listen to and we don’t care! Random topics include politics, tech, and news. 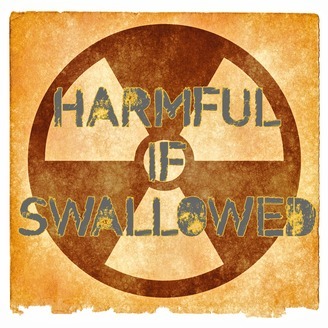 In this long over-due return of Harmful If Swallowed, Drew and EJ discuss a handful of (nonsense) including racism, Donald Trump, Apple's (not so) new AirPods, iOS 11, iPhone 8, and some corporate and people bashing here and there. Honestly if you make it to the end of the show, we'd be super surprised. But enjoy it anyway! Talking backwards portion of our podcast courtesy SmarterEveryDay. Episode 001 - "It's A Mess"